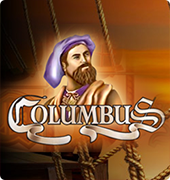 The game is recognized as one of the popular land casino based in Europe and the United States. 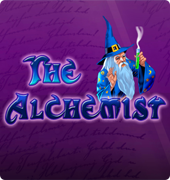 The casino is an online slot game from the Novomatic. 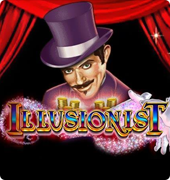 This free slots is one of the most exciting games in the Novomatic’s successful Novoline series of online slot games. An interesting fact about this game is that it can be played without download. The slot is a video slot game based on traditional fruit theme. It is a five reels, five pay lines online casino game that has numerous symbols of different kind of fruits. The fruits are orange, lemon, prune watermelon grapes, cherries, number 7 and a yellow star. The symbol is represented with bright colors on a dark blue background. This gives it a great visual effect, making it appealing to the eyes. 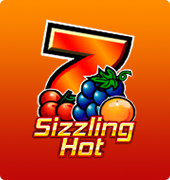 Also, another fantastic graphics feature in the sizzling online slot games is the manner in which the symbol burst into flames anytime the player’s winning line is hit. 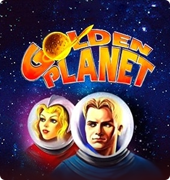 The Sizzling Hot slot games are unique because of its outstanding graphics effect and also, the short, sharp electronic sound effects. 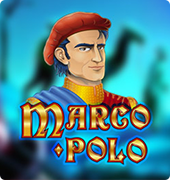 The pay lines in the video slot are activated automatically, but the bets per lines can be varied at any time during the game. Unlike the pay lines, the bets are flexible. The minimum bets are always positioned at the bottom of the screen. The players can adjust their bets from there. Also, players will find the total bets per spin displayed at the bottom of the screen. There are lots of bonus features offered by the video slot. The Novoline sizzling hot slot games offer special bonus payment and a very lucrative bonus feature known as gamble feature. The special bonus payment is received the three scattered symbols surfaces anytime at any location in the screen. 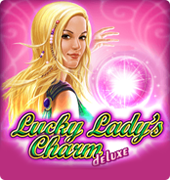 These bonuses enable players to increase their winnings with 50% probability of doubling their winnings in the last spin.